Florida Copy Data has been recognized as the "National Dealer of the Year" for four years by Visual Edge Technology Company and has been in business since 1996. We provide a full line of large format copying systems as well as an extensive line of supplies to compliment your equipment. All this & more means superior office solutions. We recognize the different needs of every customer. 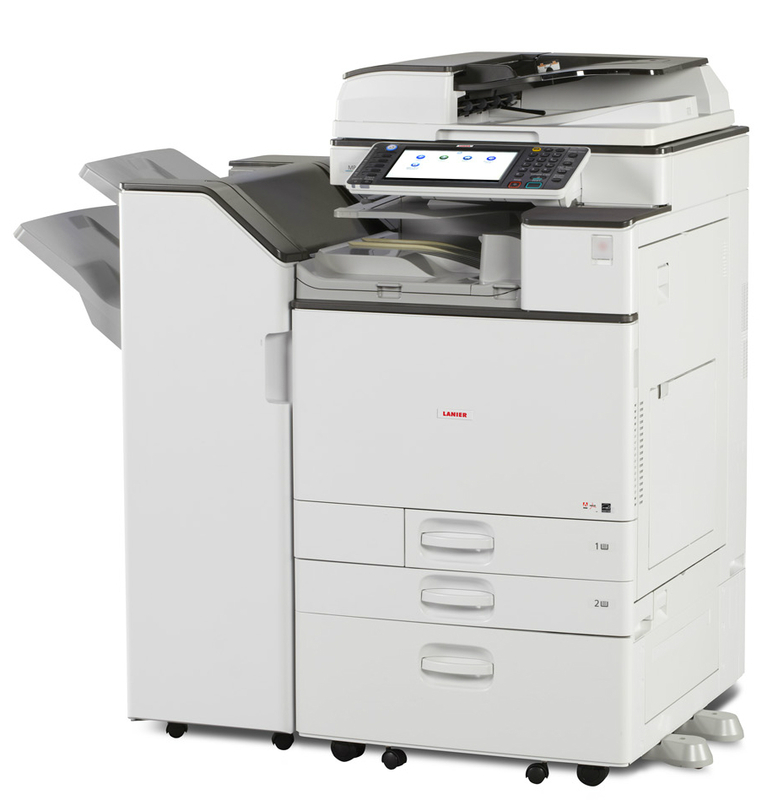 We offer demonstrations to show how our complete line of copiers will fit into your business. Call today to schedule an appointment for a free demonstration with no obligations. At Florida Copy Data we emphasize quality. We have been in business since 1996 and have been awarded “National Dealer of the Year.” We provide a full line of large format copying systems as well as multifunction printers along with an extensive line of supplies.